Everybody is talking about Internet of Things (IoT), Big Data and Machine Learning. Everybody is talking about intelligent grid operations, predictive maintenance and preventative outage management. The number one challenge that utilities face is Enterprise Integration. A smart grid cannot exist without integration; it would just be a collection of meters and an accumulation of meter readings. We won’t experience a smart city without integration; it would just be a network of connected devices spouting big data. Without integration, there would be no smart services, no predictive maintenance, nor any intelligent grid operations. Realizing the full vision of the digital utility is impossible without integration. To help utilities to understand the importance and urgency, Greenbird is working closely with the OSGP Alliance and its members such as NES to contribute with expert competency within integration to build the future proof modern smart grid. So why do so many utilities choose to ignore this innovation showstopper and why does such a vital component of the industry continue to be given such little attention? Listening to the executives and senior management of the Utility industry, the conference stages seem to be dominated by the concept of digitization. It appears that digital transformation has been given the fast-track pass to every industry meeting and keynote speaker in the business. Their visions are clear; Intelligent grid operations, distributed power generation and micro-grids, all coupled with automated value chains and wholly digitized business processes. Their Metering Data Management (MDM) systems will be upgraded, their Advanced Distribution Management (aDMS) systems will be implemented and their vendors promise the benefits of outage management and predictive maintenance powered by big data and machine learning…All of this, somehow, without integration. Traditionally, system integration has been a one-time development project. Utilities would typically hire a system integrator (SI) who would build a bespoke integration solution from scratch. This would require an upfront investment for middleware licenses and the optimistically estimated cost of implementation (CAPEX). The SI would then likely propose an integration Platform-as-a-Service (iPaaS) to reduce some of the CAPEX. The utility would then have to spend significant efforts in operating, maintaining and managing the solution (OPEX). Any update or improvement would result in additional, unpredictable costs for the utility. Integration projects used to fail, falling short of project timelines and causing uncontrollable budget demands. The traditional model kills innovation; it is too expensive and inflexible to risk the time and resources demanded. Utilities need a new approach to solve their system integration challenges. Out-of-the-box, yet highly configurable business integration applications to significantly cut implementation time and risk. The financial service market has already started to witness this disruption, as the new generation of FinTech startups challenge the long-established companies by leveraging new cloud-based technologies to aggregate and automate business processes. – Integration is mission critical right now. – Integration is the foundation for digitization, smart utility and market disruption. 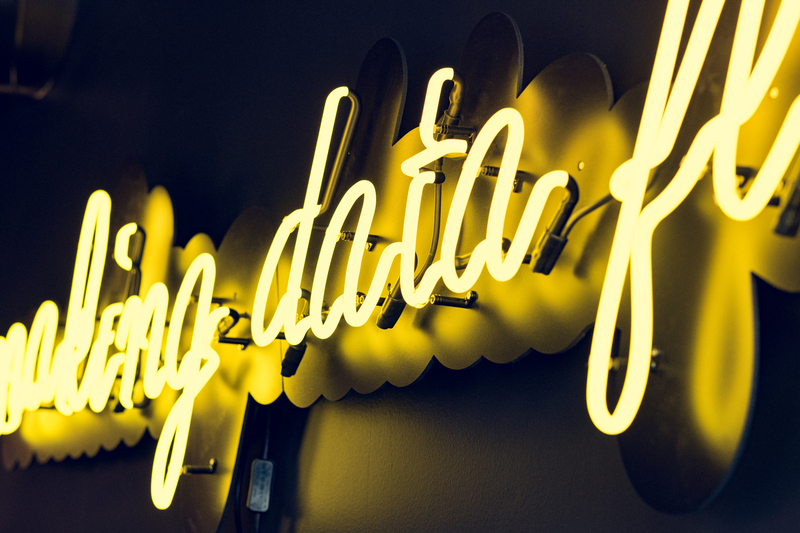 – Integration turns data into value, creates insight and adds intelligence to the power grid. – Integration is the missing topic in the board room that the CEO overlooks. Disruptive business models such as AirBnB and Uber owe the core of their success to Integration. Providing an end-to-end, digitized user experience based on such deep integrations across the whole value chain is essential in a rapidly moving market where services are expected to just click together. Integration, when done correctly, goes unnoticed. That is why people forget how important it is. For these companies, integration is the cornerstone of their business. Integration is the invisible force, driving disruptive innovation. 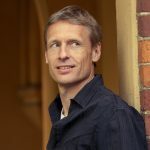 Thorsten Heller is the CEO and co-founder of Greenbird Integration Technology. He has long-term, international experience in advanced cloud-based software solutions for utilities, focusing on IoT, big data and machine learning to empower the smart grid and smart utility of the future. 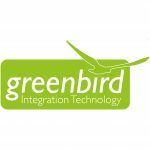 Greenbird is a globally expanding digital solutions company, headquartered in Oslo. They are a leading technology provider for smart utility integrations and provide Metercloud, a Smart Utility Hub delivered as OaaS.